Cam talks about Mr. Dan Rooney. Cam discusses his two favorite Pittsburgh Steeler players from the past. 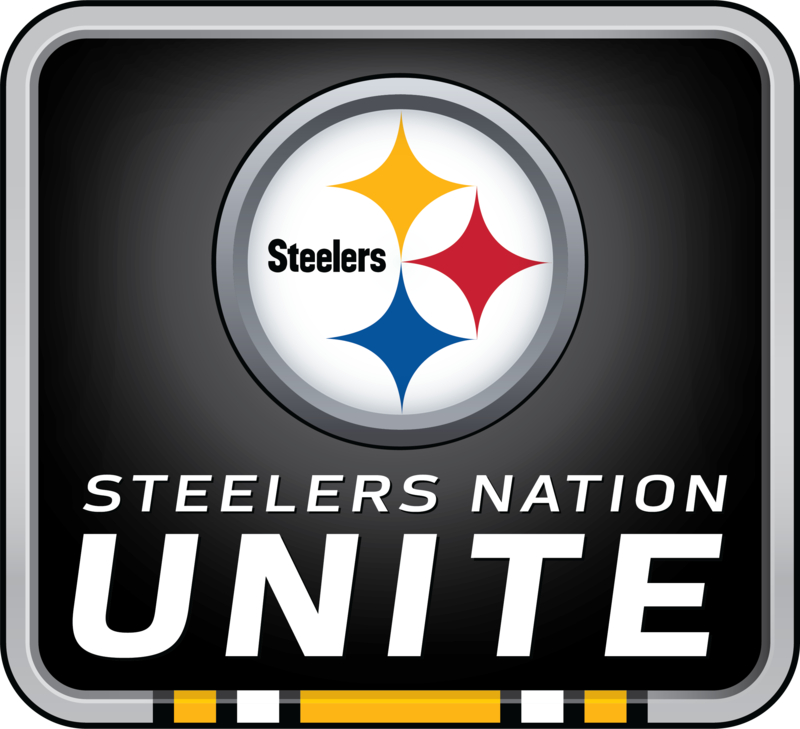 The Access Live event was hosted by the Pittsburgh Steelers. The guest player was number 97, Cam Heyward, defensive end. He answered various questions from fans. Cam discussed nose tackle Javon Hargrave and said he and the team are excited for these next couple of games, while realizing there’s always room for improvement. Cam says he’s been playing football since he was in the 4th grade, but he loved basketball first. He discussed briefly his injury last year, and although it was rough last year, he feels a lot better. Away from football, Cam said loves movies and spending time with his family, and his favorite music artist is Gary Clark Jr. He’s looking forward to the season and his inspiration comes from his family and the Pittsburgh Steelers.